Yes yes, Machu Picchu is an amazing human creation (and I highly suggest getting a guide to explain to you all of the advanced metaphysical, meteorological and otherwise magical mysteries this advanced civilization built). BUT, turn around at it's this! Ah! Ceja de selva, the place where the Andes mountains (sierra) and the rain forest (selva) meet. No wonder the Incas were inspired. 2) Click through images below. 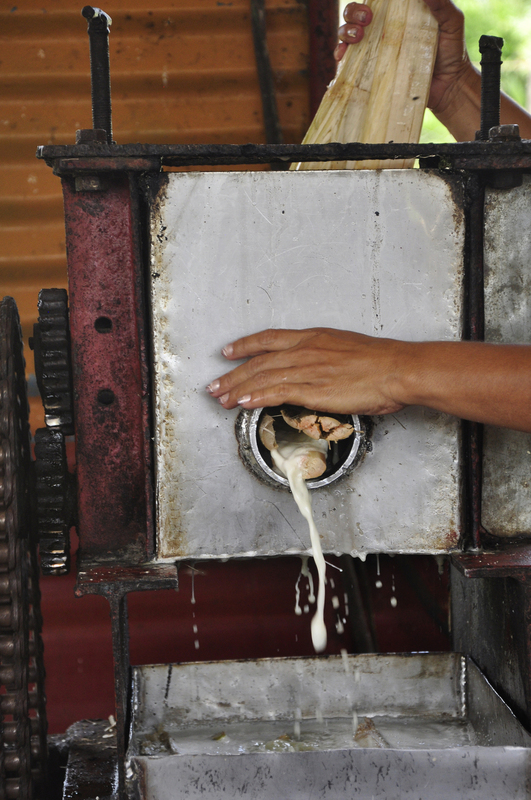 Leche fresca en Ciego de Ávila, Cuba.